Over the years, the Kuala Lumpur Airport has been considered one of the most unique terminals in the whole of South East Asia. It is situated a few kilometres from the Kuala Lumpur city. Kuala Lumpur is the capital city of Malaysia, and is actually the largest city in the country. Being the largest city in the country, Kuala Lumpur is home to many transport terminals, Kuala Lumpur International Airport being the most popular. 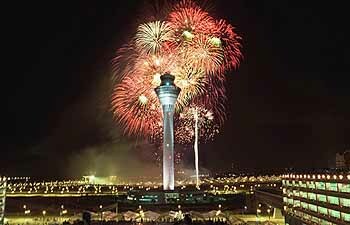 KLIA as mentioned earlier is one of the most popular airports in Asia. This is because of its all inclusive facilities. It not only caters for its clients in terms of business, but also in terms of relaxation and entertainment. KLIA has also played a significant role in the realization of Multimedia Super Corridor, where industries of high technology are likely to thrive. 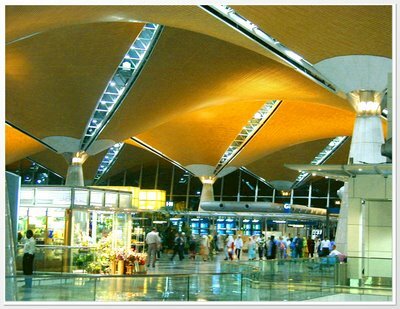 Kuala Lumpur International Airport is a fertile ground for business mainly due to its location. Being surrounded by four major cities in Malaysia and indeed in Asia namely Kuala Lumpur, Malacca, Selemban and Shah Alam, KLIA offers great opportunities for businesses to grow and expand. The environment that surrounds KLIA is one that is not easily described in words. The freshness that characterizes the surroundings of this airport is one that is not easy to find, at least not in other airports. The entire surroundings of Kuala Lumpur International Airport are surrounded by a rainforest that is all green. This makes the environment relaxed and generally beautiful. Kuala Lumpur International Airport as mentioned earlier is an all inclusive airport. This means that it has got all the facilities to be able to accommodate the interests of all people who use the airport. A racetrack for Formula One cars is located near the airport to ensure that fans of car racing are kept entertained. This is definitely not a common phenomenon in airports and thus this makes KLIA quite a unique airport. As a matter of fact, every year there are Formula One car racing competitions, and there are also other activities like motorcycle racing for the purpose of keeping clients of KLIA entertained, all through the year. What about accommodation? the Kuala Lumpur Airport has a palatial and elegant hotel that provides high class tourist services to the clients of KLIA. In addition, there are five star hotels not forgetting the Pan Pacific Hotel that is popular for its elegance and stylish services to its clients. 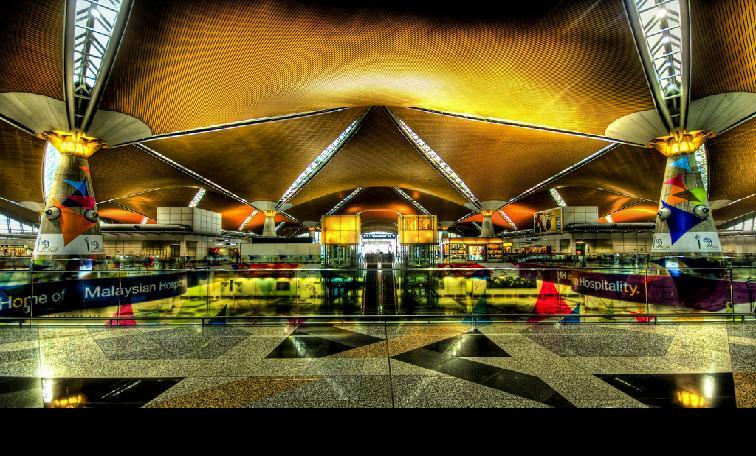 Built and inaugurated in 1998, KLIA has been recognized internationally and in the world over for the high class, elegant and professional services that they offer to their customers. They have won awards on several occasions which is a sign that their services are not only recognized, but also appreciated. Some of the awards that KLIA has managed to scoop over the years include the International Air Transport Organisation awards and Skytrax award. 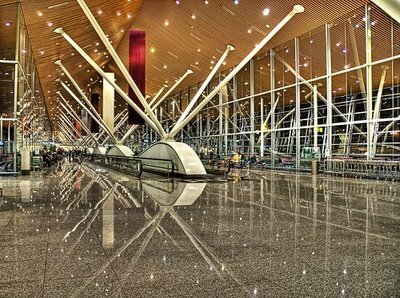 A survey conducted recently reveals that by rating, Kuala Lumpur International Airport is ranked among the top five airports in the world. One of the major goals and commitments of the Kuala Lumpur Airport is to promote responsibility towards the environment for all travelers, both local and international. It is this commitment and goal that led to the recognition of this airport by the Green Globe, and was awarded a certificate in 2004 and the consequent years thereafter. KLIA goes on the record as being the first airport in the world to receive recognition from Green Globe. Perhaps it is because of its high quality and professional services to their passengers that KLIA records a significantly high number of passengers in a year as compared to other airports. The airport has been voted three times in a row as being the best airport in the world, and has won three different awards in that category. The parking bay of Kuala Lumpur Airport is quite extensive, giving passengers ample parking space. In addition, there are several car hire companies that offer high quality and professional hire car services to and from the airport. 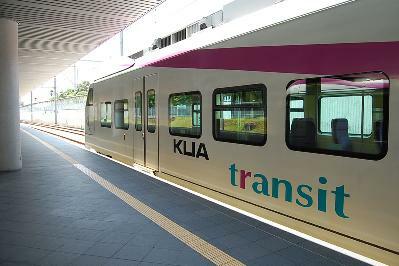 Besides this, depending on each passengers needs, there are various means of public transport available at the Kuala Lumpur Airport making it even easier for passengers to commute from the airport to their various desired destinations. Some of the public means available include buses, taxis and trains. Other facilities that make Kuala Lumpur International Airport unique and preferable to many include the availability of banks and forex bureaus inside the airport. In addition communication gadgets, especially phones, are available at almost every corner of the airport. All this is to ensure that passengers are not stranded while in transit. Restaurants and various areas with foods and drinks are readily available to cater for the various needs of passengers. In addition, there are specialised trolleys that are used to carry luggage and this makes walking easier, especially for those passengers that have bulky luggage. The airport authority has put measures in place to prevent theft and general loss of luggage. However, if luggage is lost, the authority has also put in place various measures that can assist in the recovery of the luggage. There are various play areas for children and also many shops where one can shop for the various necessities. Facilities to hold business meetings and conferences are also available. There are other office facilities like photocopying that are available within the airport. KLIA is one airport that accommodates all passengers including the disabled. There are specialized facilities for the disabled people to make it easier for them especially when moving from one point to another within the airport. Some of these facilities include lifts and ramps, toilets that can be accessed by use of wheelchairs, and phones that are adapted. The only requirement is to inform the management of the airport of your needs in advance, so that appropriate arrangements are made for you. From the above discussion, it is clear that the Kuala Lumpur Airport is unique indeed and is thus the best airport in the world.